You may have a crazy head fog, the chills, shakes and feel cranky. You may even wonder how you have functioned before. Without the stimulants and quick energy (caffeine and sugar), you may find yourself having problems thinking properly. Keep hydrating and eating clean, and you will soon be through it. As you detox, you may even feel nausea as you begin to eliminate unwanted materials. You may also develop diarrhea and other flu-like symptoms. It is at this point that a lot of enthusiastic people really lose their steam and give up. As your body detoxes and releases rancid chemicals such as heavy metals, parasites, bacteria or yeast that may have been trapped inside you for weeks, months or even years, you may experience a rotten odor in your sweat and stool. Click here to learn about what your poop reveals about your health and what a normal poop should look like. Depending on where you body toxins are deposited, the type of toxin and the degree of damage, expect your body to react in some way to the removal— such as headaches as toxins release from the brain. You may feel lightheaded, tired or forgetful. Some people may even break out in rashes on their body. Flu-like symptoms are one of the most typical side effects when removing toxins, but they won’t last more than a few days. 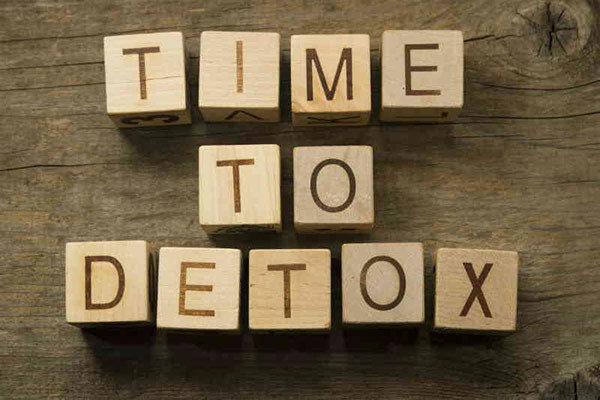 Depending on how much junk, toxins, processed and packaged food is in your body, you may feel much worse initially when detoxing than you did beforehand. If I can say anything, I encourage you to stay with the plan, because feeling worse usually means the detox is WORKING. I promise that by day three or four, you will have started to turn the corner. It starts to get better. Hang in there, because you are so worth it. Just remember that how horrible you had been feeling the first few days was your “norm.” To me, that is super scary. We are going to reset your body to its natural state— health. You will be shocked at how amazing you are going to feel. Here are some signs that your body is screaming at you to detox: low energy and fatigue, constipation, brain fog and unable to focus, feeling depressed, overweight or trouble losing weight, trouble sleeping (insomnia), sexual dysfunction, unexplained headaches, unexplained soreness and stiffness, skin problems and allergic reactions, cravings and blood sugar issues, fluid retention and/or congested sinuses, increased belly fat, moodiness, chemical sensitivity and abdominal bloating. If you have four or more of these signs, then you may have a congested liver that needs a detox. If you have had trouble with weight coming off, you may have a lot of toxins in your body. When you detox, as you eat the right kind of food that boosts your body’s ability to keep toxins out, your body will no longer need your fat cells to round up the toxins. Yes, the more toxins you have in your body, the more your fat cells will accumulate them, and the heavier you will become. Toxins create havoc on your immune system. When you detox, you are taking away major threats to your immune system. Your body will be able to spend time digesting and utilizing the nutrients you’ve taken in from food, rather than fighting off inflammation. Your thyroid gland is responsible for regulating your metabolism in every cell of your body. It is the root of all your energy. They thyroid can act up when you have too many toxins in your bloodstream and elsewhere. As you detox, and get through the initial brain fog and dip in energy, you will be amazed at how much more energy you have. Many people may start to comment on your skin! 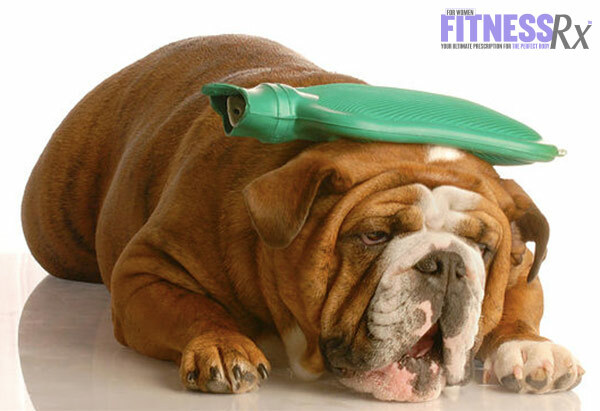 Sweating is one of the most beneficial methods for detoxing. When you wipe out toxins from your body, it lowers the amount you sweat on to your skin— leaving you with softer, younger-looking skin. Toxins have a seriously harmful effect on your blood pressure. The toxins we consume through foods, water, air, medications and hygiene products all add to our toxicity level. Most medications simply mask the issue. Over time, as your toxins build up, they build up in the liver, causing higher blood pressure. Your goal is to cut out those toxins by flushing them out of your body. When you do this, you’re almost guaranteed to lower your blood pressure. We all need to be regular. One of the best signs that your digestive system is working properly is by you removing waste daily. The digestive tract can hold anywhere from 6-8 pounds of waste in it at a time. If your body is not removing toxins, you may find yourself having bowel issues. When you detox, you remove a tremendous amount of toxins. This helps you become more regular and improves the quality of your bowel movements. Yes, initially it seems like you can’t focus without caffeine but after detoxing, your brain and nervous system start to operate on a higher and healthier capacity. You will actually think more clearly, often not needing caffeine and even medications to help you focus. For Ashley’s detox recommendation and nutritional guidelines.